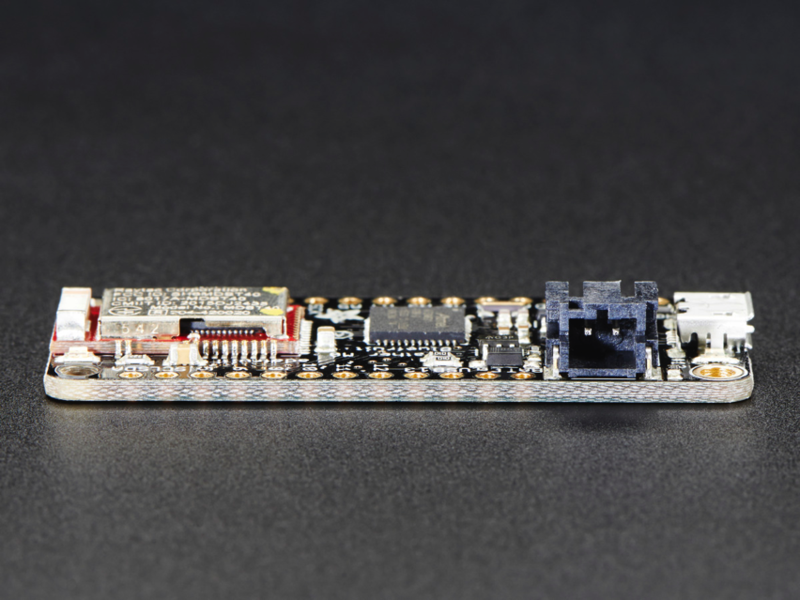 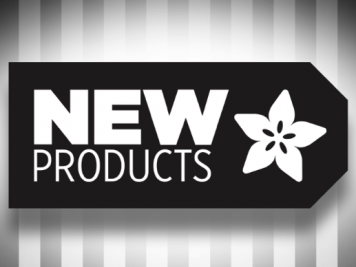 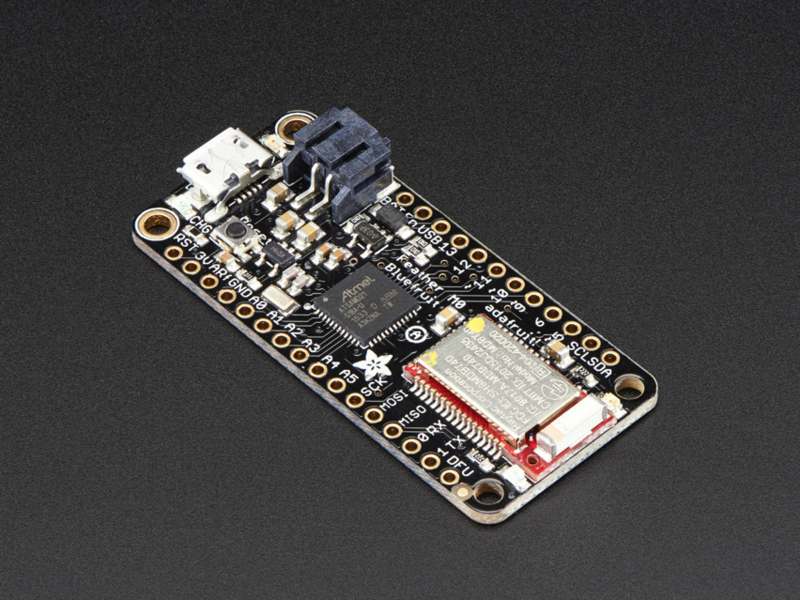 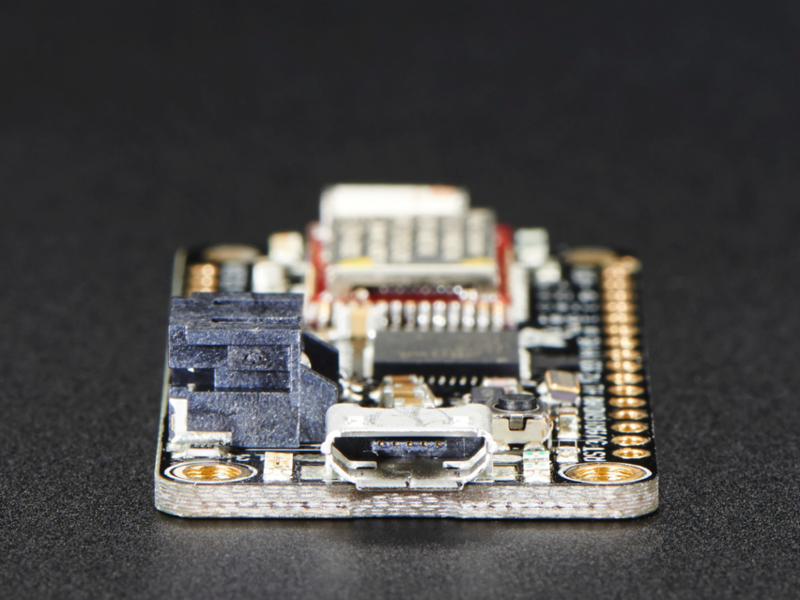 NEW PRODUCT – Adafruit Feather M0 Bluefruit LE « Adafruit Industries – Makers, hackers, artists, designers and engineers! 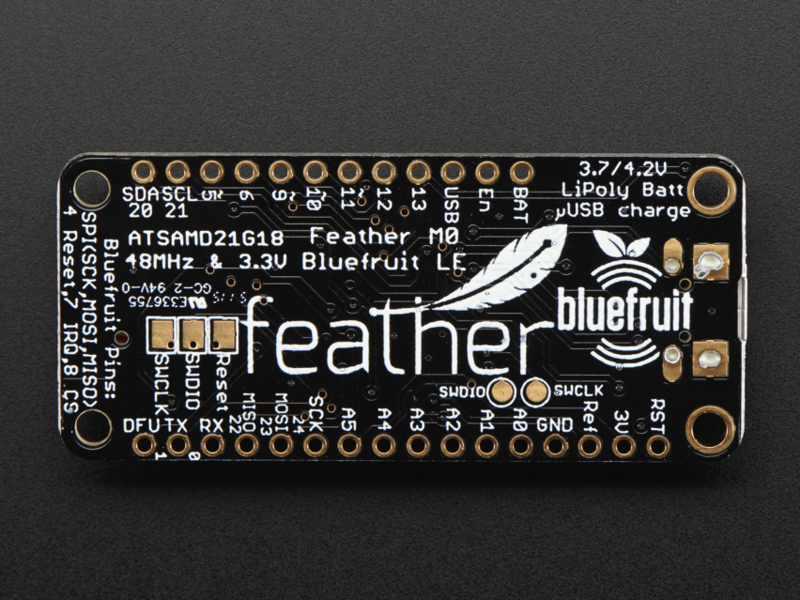 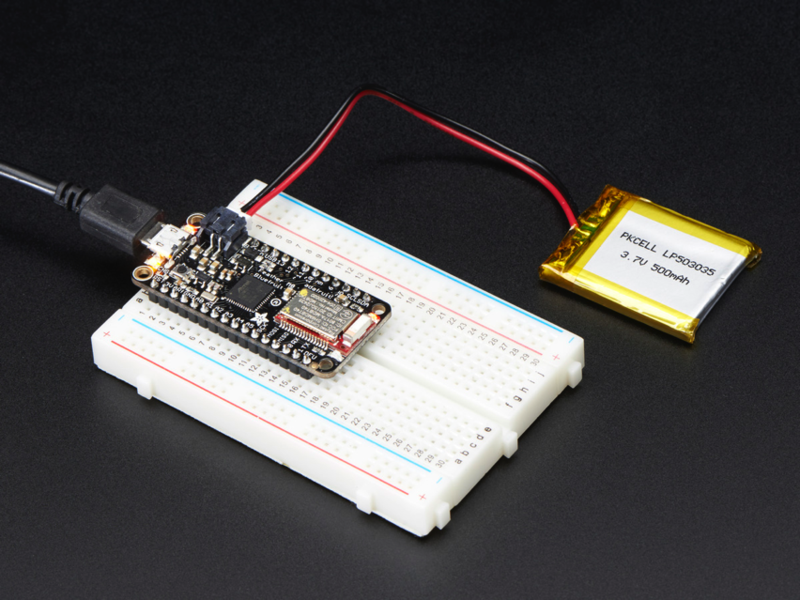 This is the Adafruit Feather M0 Bluefruit LE – our take on an ‘all-in-one’ Arduino-compatible + Bluetooth Low Energy with built in USB and battery charging. 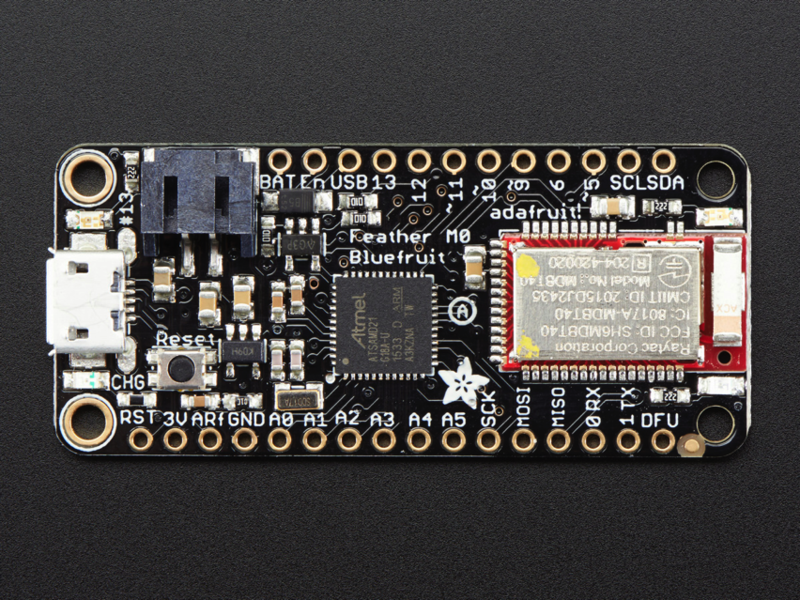 Its an Adafruit Feather M0 with a BTLE module, ready to rock! 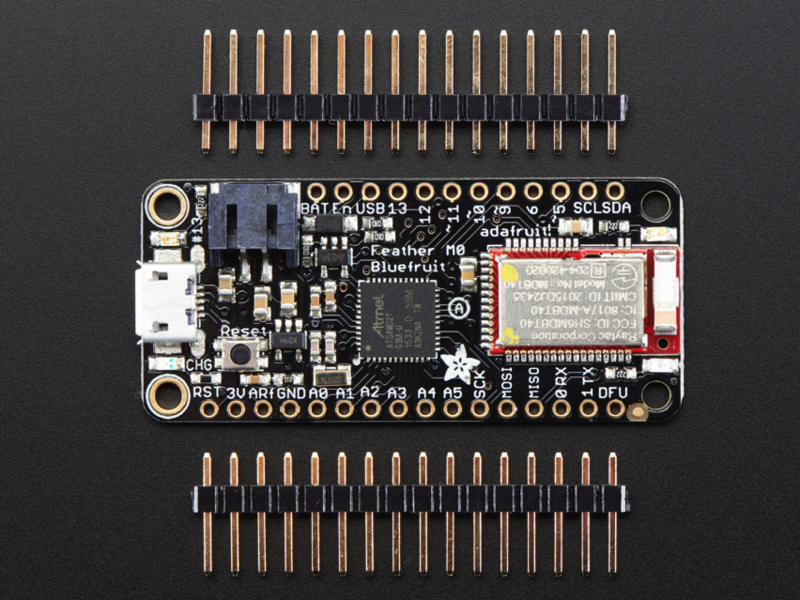 We have other boards in the Feather family, check’em out here.